Three years after its original publication in 2010, which sold out almost immediately, it is good to see Towards Re-Enchantment: Place and Its Meanings back in print. 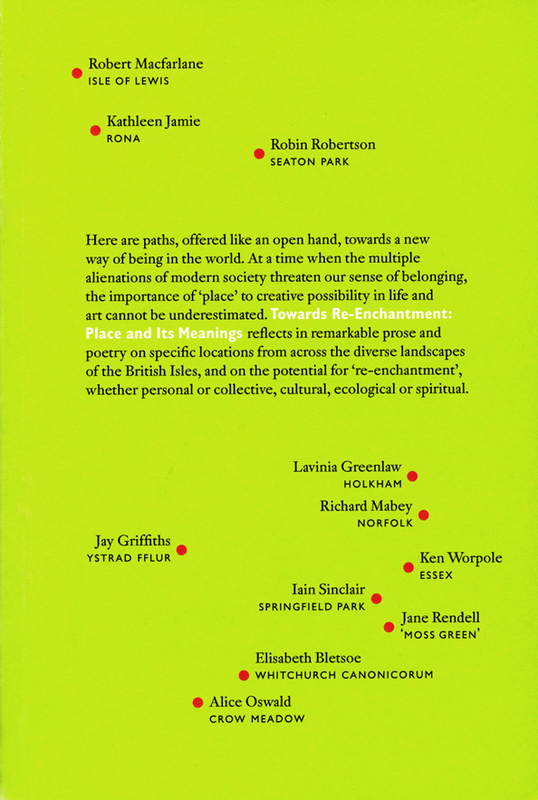 Edited by Gareth Evans and Di Robson, this was an influential collection of contributions around issues of place by writers, poets and photographers across the UK, as well as being one of the catalysts for our project, The New English Landscape. At the time few if any contributors engaged directly with that powerful Victorian notion that as a result of the rise of science and secularism, the world had become ‘disenchanted’. Rational, scientific explanations of how everything in the world came into being, moved and eventually disappeared, appeared to strip human experience of mystery and even poetry. What is interesting is how attachment to place, and to the natural world, came to be substituted for what were once considered religious experiences, variously described as spiritual, rhapsodic or epiphenomenal. It is significant how many contemporary writers, not least Will Self, increasingly refer back to William James’ Varieties of Religious Experience, as a text to be revisited for our times. 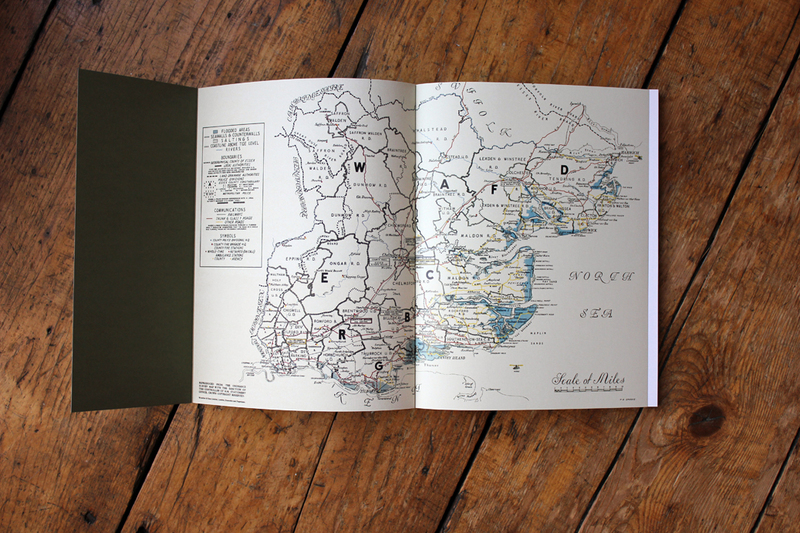 We’ve been intrigued and flattered at what bloggers and reviewers have said so far about The New English Landscape, because most have alluded to or occupied this territory of the numinous and the utopian. Wallpaper magazine suggested that, ‘Jason Orton’s photographs provide an almost forensic insight into a shifting landscape, while Ken Worpole’s texts take you into the strange histories of these emotionally remote places.’ Meanwhile Caught By The River referred approvingly to ‘a sense of everyday otherworldiness’ of the prose and the photography, while Josh Loeb wrote of the ‘wonderfully mesmeric quality’ of the photographs, and even went so far as to describe the project as ‘transcendental’. Yet it could be argued that this current search for ‘enchantment’ in the natural world, or in the psycho-geography of urban space, is only a new version of the 18th century projection of human emotions on to an indifferent universe in its localised material presence in the form of landscape and place. The ‘pathetic fallacy’ as it came to be called, whereby all kinds of emotions could be attributed to certain kinds of landscape – wild, unruly, placid, calm – is alive and well, but we hope we’ve avoided such forms of projection through establishing a tension between words and images, the exigencies of social history and visual richness, so that there is an interrogative presence at work in our response to landscape as well as an appreciative one. Ken will be in discussion with Gareth Evans and Rachel Lichtenstein about The New English Landscape at the London Review Bookshop next Thursday, 28 November at 7pm – don’t forget to book a place. Ken will talk about the volatile relationship between the Essex peninsula and the sea – its history, ecology and dramatic landscape formation. 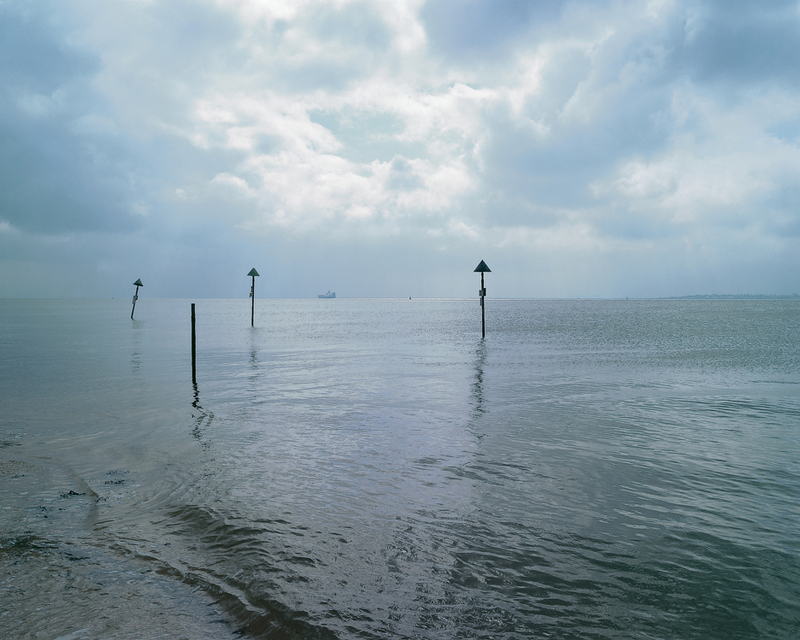 Ken will argue for a more radical aesthetic when discussing what landscape means today to people’s sense of place and self – in this case focusing on the troubled territory of the Thames estuary and the estuaries and mudflats of East Anglia. He discusses these issues with poet and curator, Gareth Evans, and historian, Rachel Lichtenstein, who is also writing about the Thames. A series of photographs by Jason Orton will be projected during the evening. Hackney launch of The New English Landscape. Ken will introduce and talk about the new book discussing the distinctive landscape of the River Lea, the Thames estuary and Essex marshlands. Have a look at the previous post for ways to buy The New English Landscape. Stop Press Again! The New English Landscape can now be bought using PayPal.